At SEO Sydney, we are dedicated to providing you with expert SEO support to help improve the success of your business. 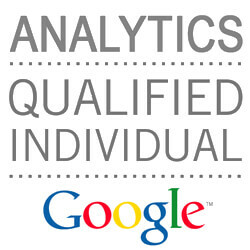 If you wish to get in contact with one of our friendly and knowledgeable SEO consultants, please give us a call. There are no obligations forced on you and we look forward to hearing from you. 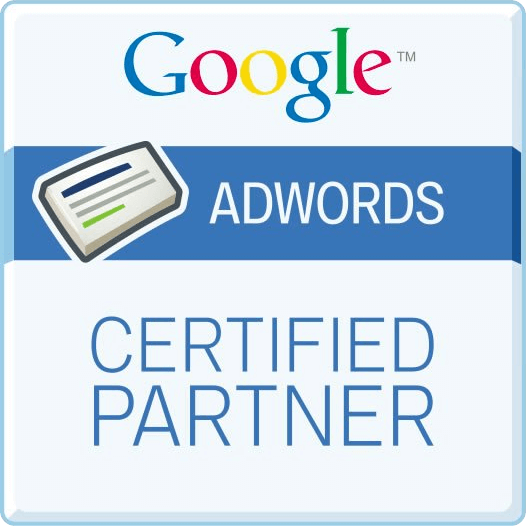 Please feel free to fill out the quote request form below and let’s begin your SEO journey to success!